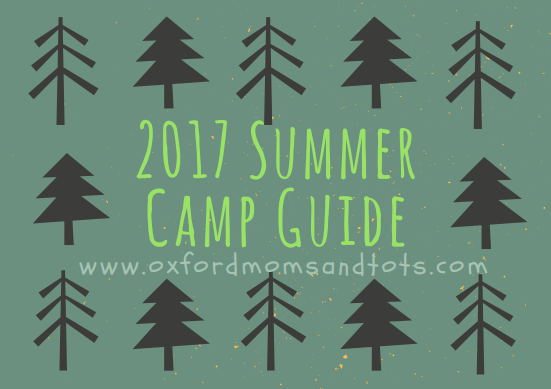 We're Here to Help You Find Local Camps in Oxford, MS for Summer 2017! Want to have your camp information shared to our large audience? Please email jenncassisa@yahoo.com for pricing and listing information.